Commerce Bank's experience helps ensure your success. 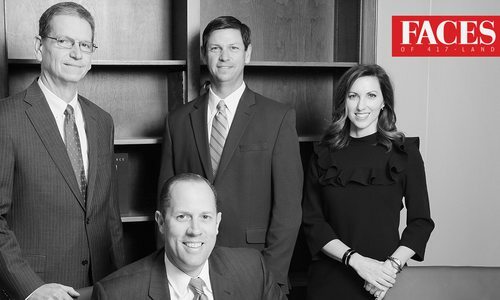 Since their founding over 150 years ago, Commerce Bank has persistently invested in people, technology, products and improving their ability to serve your evolving financial needs. 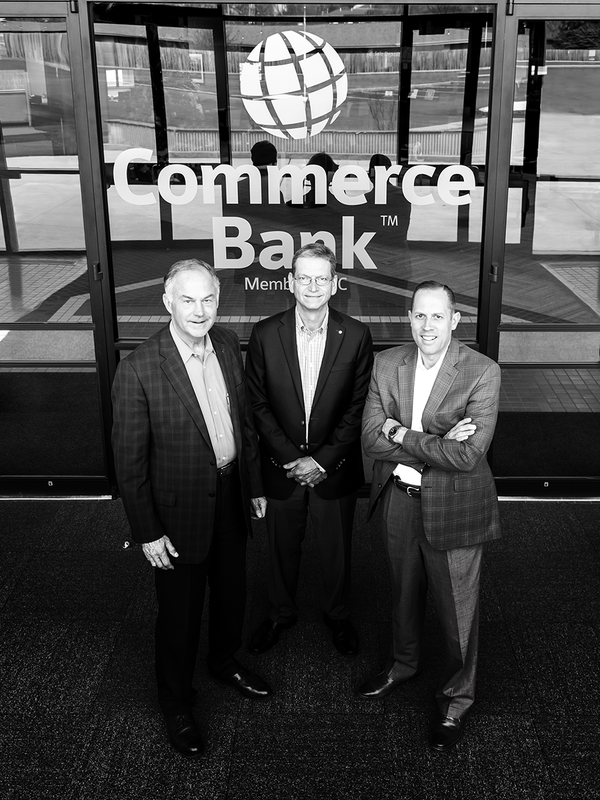 Commerce Bank has more than 100 years of banking experience among the President, Executive Vice President and Chairman and CEO. Their deep industry knowledge and proven experience result in providing effective solutions that meet each business’s unique needs no matter the size. Commerce Bank strives to know your business and offer creative solutions to the challenges you face every day. They work to anticipate needs based on what they know about your business and your industry. Commerce Bank is dedicated to building and sup­porting the strong communities in which they serve. Successful businesses embrace diverse perspectives. 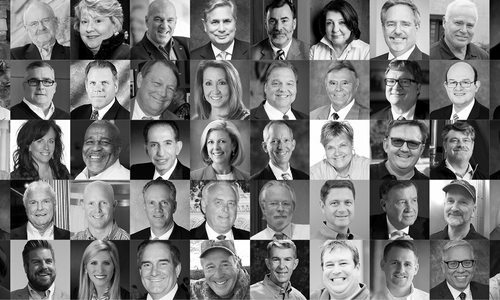 At Commerce Bank, they take it a step further—they encourage diverse perspectives. 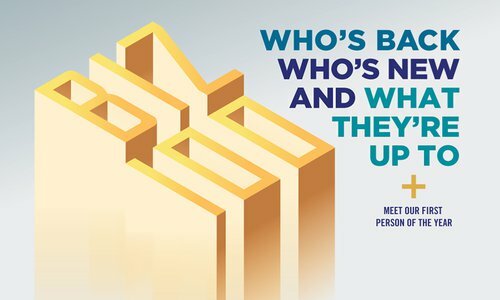 It’s rare for a bank of this size and strength to maintain such deep local connections, but by celebrating diversity within their team and the community, they’re able to establish even deeper roots here. That’s because they know how important it is for leadership to reflect the communities they serve, allowing them to better serve customers. 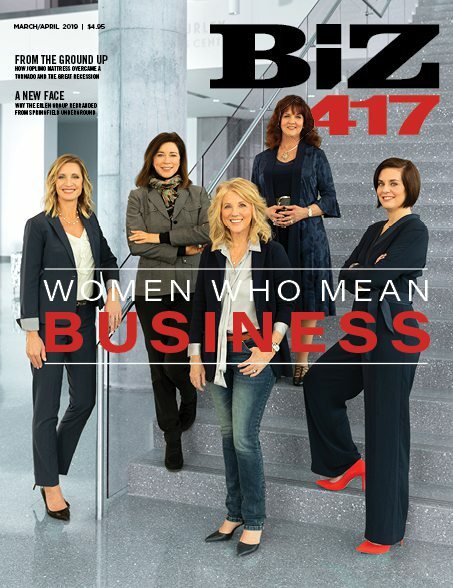 There’s no easier way to see their dedication to promoting the advancement of women than in their employee resource group, RISE (Respect, Inspire, Succeed, Empower). 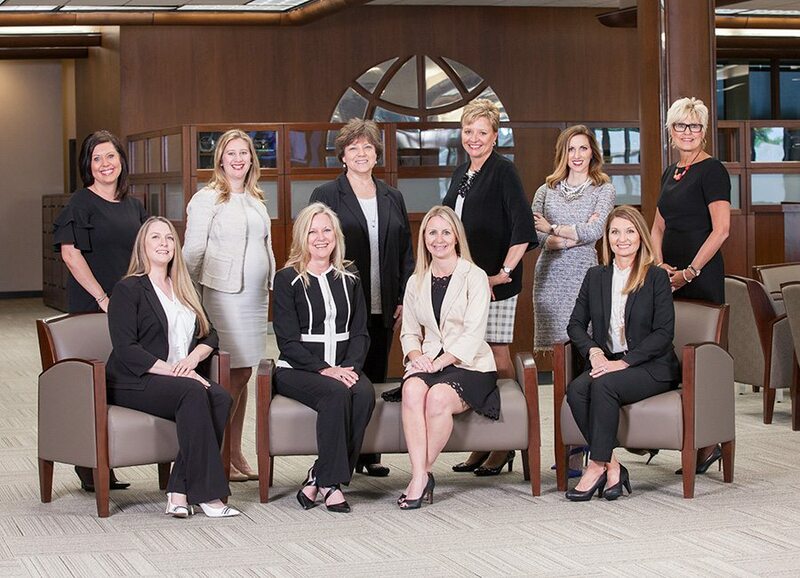 Through this program, Commerce Bank empowers women as leaders through personal and professional development, networking and mentorship. It’s no surprise that Forbes named Commerce one of the Best Midsize Employers for 2018. It’s clear that Commerce Bank is invested. They’re invested in providing an encouraging, inclusive environment where their employees can thrive as leaders. 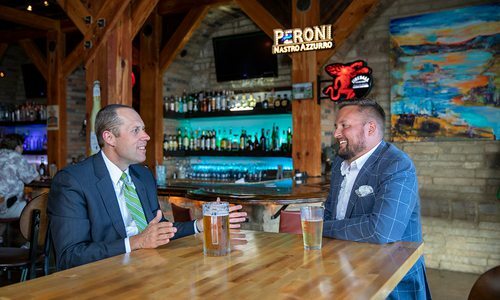 They’re invested in supporting the local economy and business community. And they’re invested in providing the tools and resources their customers need to manage their financial challenges and achieve their goals. Put simply, Commerce Bank is invested in improving the lives of everyone in 417-land.